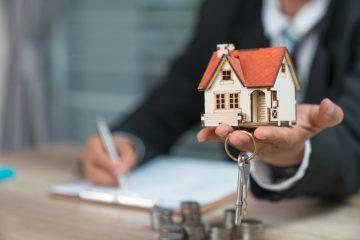 Homebuyers can expect to spend an average of 7.8 times their workplace-based annual earnings on purchasing a property, according to the latest housing affordability data in England and Wales from the Office for National Statistics (ONS). 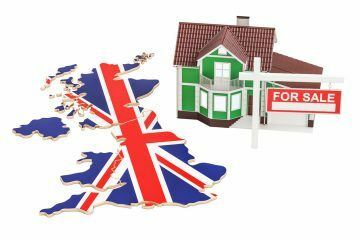 In 2018, the ONS estimates that full-time employees could typically expect to spend around 7.8 times their workplace-based annual earnings on buying a home in England and Wales. This affordability ratio has increased by 0.8% since 2017, but the ONS claims that this change is not statistically significant. 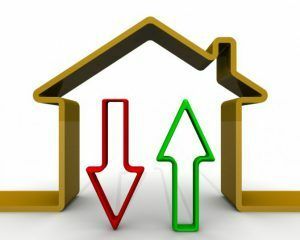 This was the first time in five years that housing affordability remained at a similar level, following five years of decreasing affordability. While the 2017-18 change is not statistically significant, it is interesting to note that this is driven by the fact that median house prices increased faster than median gross annual full-time earnings (the price paid for properties rose by 3.3%, while earnings were up by 2.6%). There were no significant changes in the ratio of median house prices to median annual earnings in either England or Wales between 2017-18. Housing remained significantly more affordable in Wales than in England, however. Despite this, the two countries had different changes in their house prices and estimated earnings over the year. In Wales, house prices increased more than earnings in 2018. In England, house prices and earnings increased more than in Wales, but the difference between these was larger in Wales than in England. This suggests that affordability worsened more in Wales than in England. The ONS reports that housing affordability has worsened since 1997. Housing affordability in local authority districts in the south of England has worsened quicker than those in the north and Wales. Over the last two decades, affordability has worsened the most in London, which is driven largely by increasing house prices. Over the past five years, more local authorities in London and the surrounding regions have fallen into the least affordable category. In 2018, eight of the ten least affordable local authorities in England and Wales were in London, with two being in the surrounding South East region. The most affordable local authorities in 2018 were in the North West, Wales and the East Midlands. London was the only region to show some evidence of improving estimated affordability between 2017-18, with properties becoming 1.0% more affordable. These signs of improving affordability contrast with the longer-term trend of worsening affordability over the previous two decades.